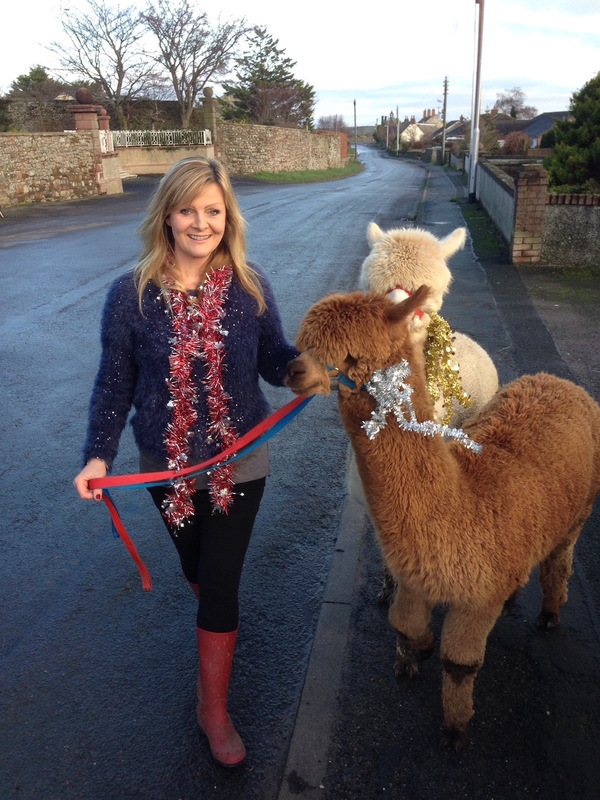 I am often asked to speak to audiences at all kinds of events about life working in TV and keeping & breeding Alpacas. They are a wonderful antidote to the world of television and presenting on stage, both of which can be highly stressful. 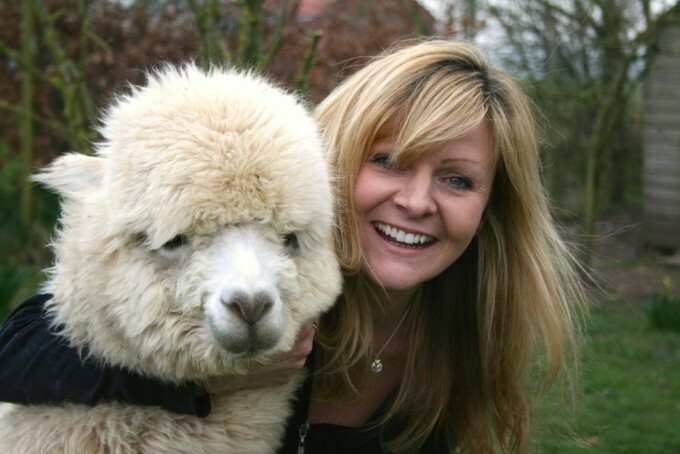 Book an ALPACA EXPERIENCE at Blencogo Farm, Blencogo, Wigton, Cumbria, CA7 0BZ. Feed them, walk them, have your photograph taken with them. I love to talk alpaca and see my boys and girls make visitors smile. BLENCOGO FARM is on Facebook!